Do you love lemons? If so, this is the mod for you. 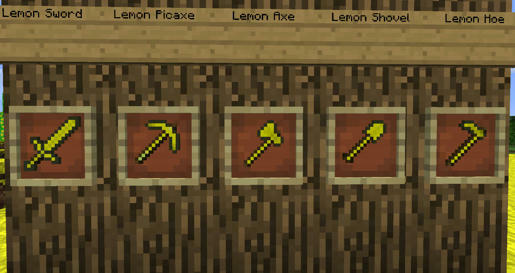 We have lemons, a lemon sword, lemon tools, a lemon biome and more! 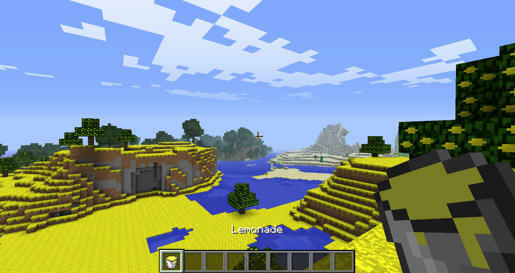 The lemon biome spawns lemon trees, lemonators and lemon cows. 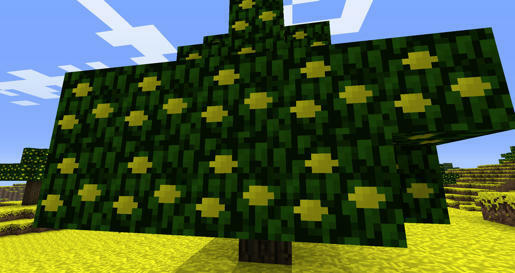 The lemon tree drops lemons which can be eaten and fills 1.5 hunger bars each. Swords and tools that are made of lemon stone. The lemon stone ore drops lemon stone. 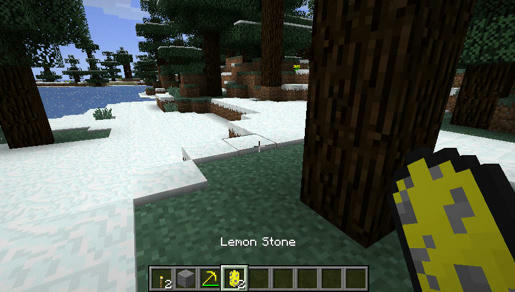 Lemon stone can be used to make lemon swords and tools. 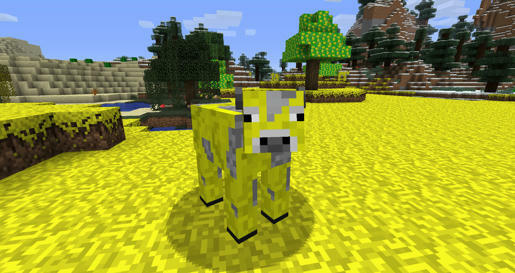 You can get lemonade from lemon cows. 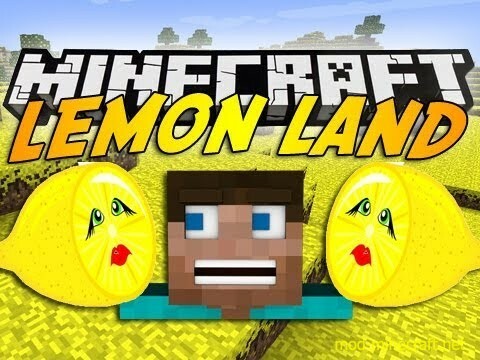 The lemonators spawn in packs and roam the lands of the lemon biome. They have 12 hearts and deal 2.5 hearts of damage. 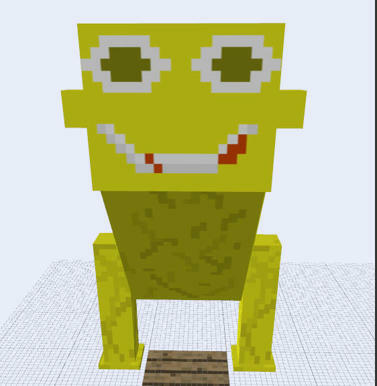 Move “Lemon Land v1.0.1.zip” to your mods folder inside your .minecraft folder. (Optional). 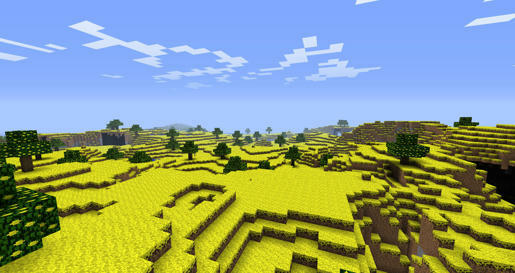 Go to the config file located in your .minecraft folder and change the explosion size of the lemon arrow.